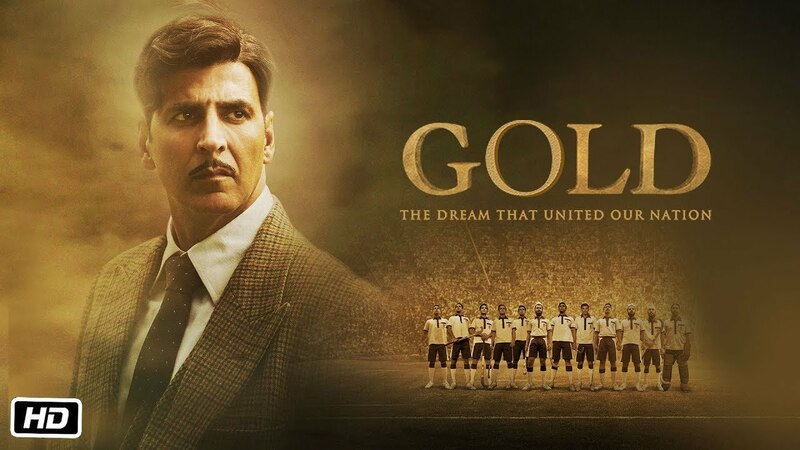 Bollywood has shown the sports biopics in an excellent manner like Flying Sikh Milkha Singh’s biopic which came in July 2013 and September 2014 Priyanka Chopra was seen in MC Mary Kom’s biopic. Furthermore, Cricket legend MS Dhoni’s biopic was released in September 2016. In addition, In December 2016, Phogat Sisters’ biopic ‘Dangal’ was released. We all love to see the struggles and the successful endings of these sportspersons which makes their biopics interesting and inspiring. 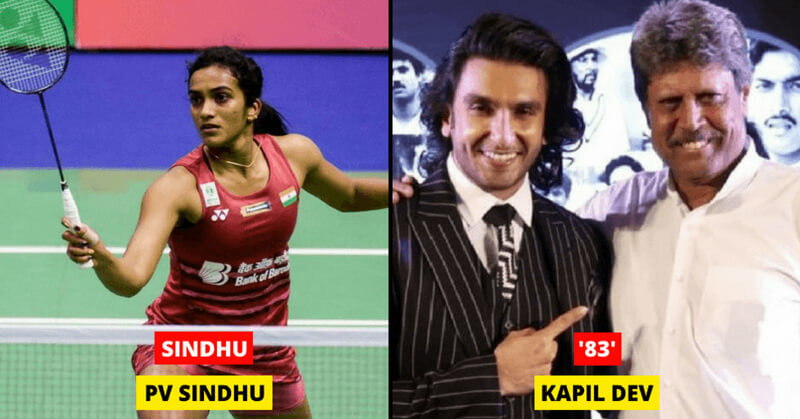 Furthermore, Let’s have a look at some of the upcoming sports Biopics we should be ready for. 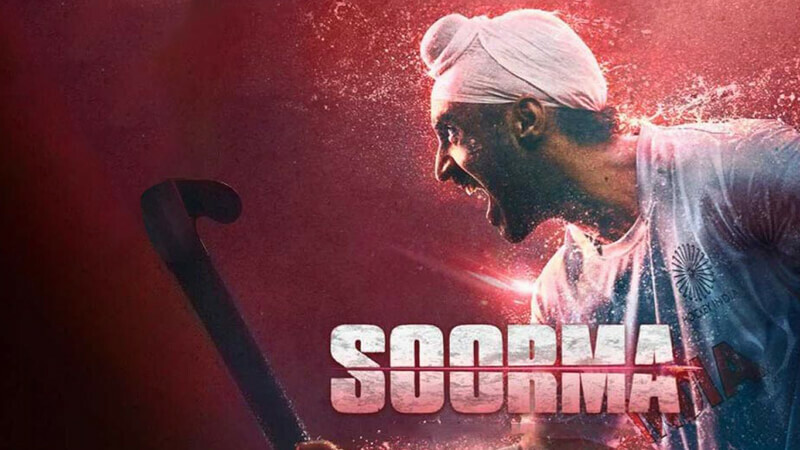 The movie ‘Surma’ is a classic stupor of hockey player Sandeep Singh. 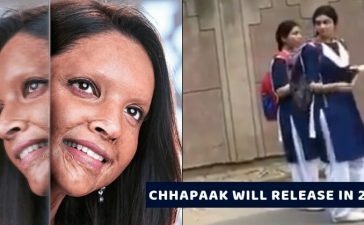 Furthermore, The story of being shot and then Sandeep’s return to the national team will be shown. Diljeet Dosanjh is in the Lead Roll. In addition, Angad Bedi plays the role of Sandeep’s elder brother Vikram. 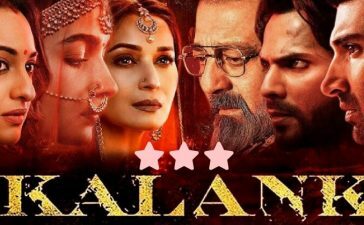 The film is directed by Shad Ali. Furthermore, The film is to be released on July 13. In 1948, India participated in the London Olympics as an independent country after independence. 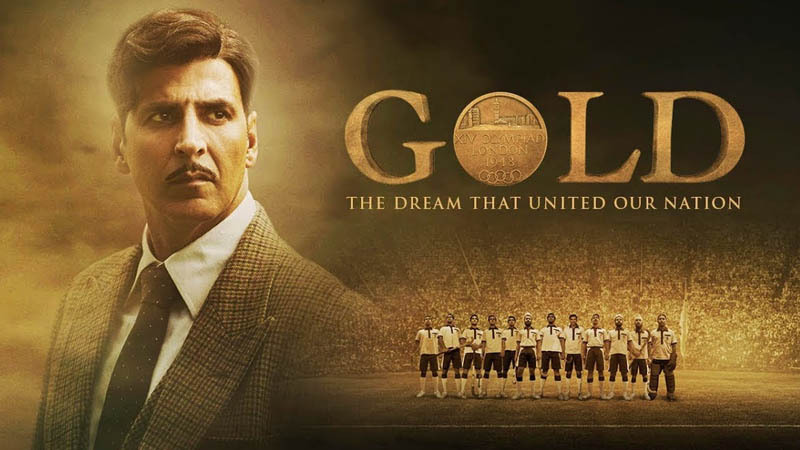 Akshay Kumar will be seen as the head coach of the team, who won the gold medal for the country, as Tapan Das. 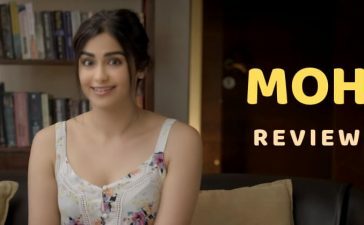 Munni Roy will play a role as his pair. Furthermore, Gold has been directed by Reema Kagti. 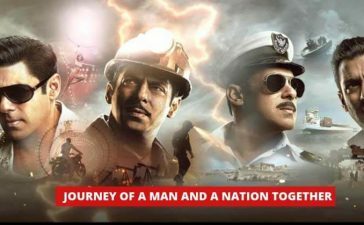 The film will be released on August 15, ie Independence Day. In addition, On the research of Indian National Hockey Team of 1948, this story seems to be inspired by coach Habul Mukherjee.